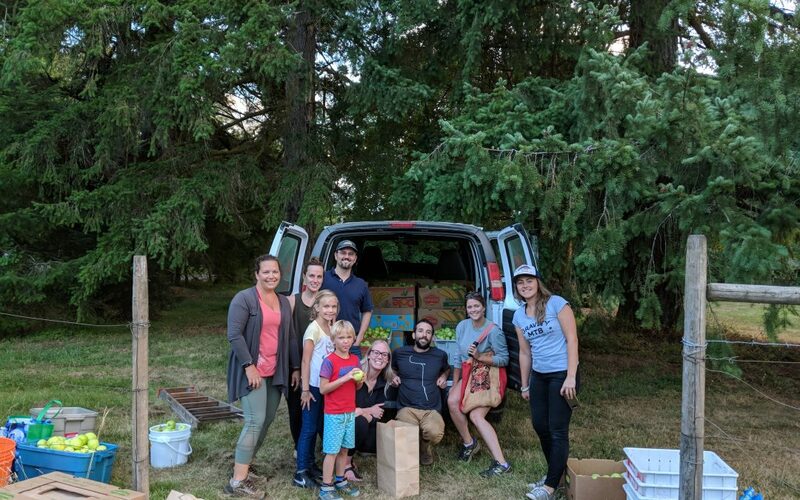 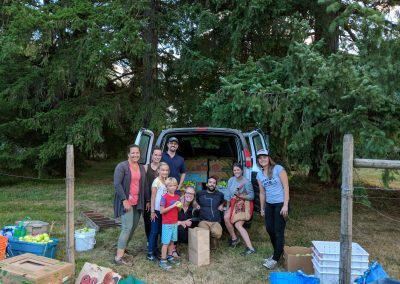 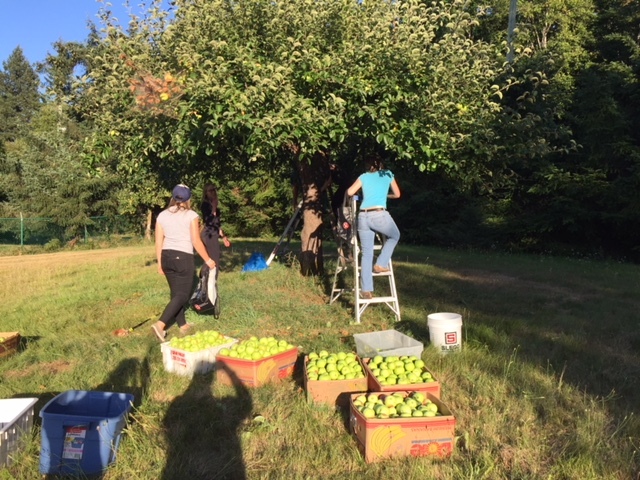 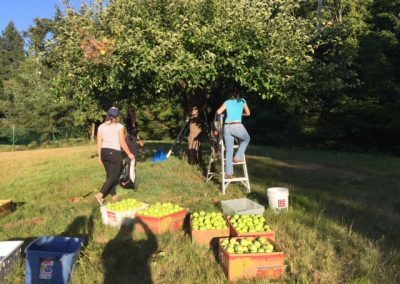 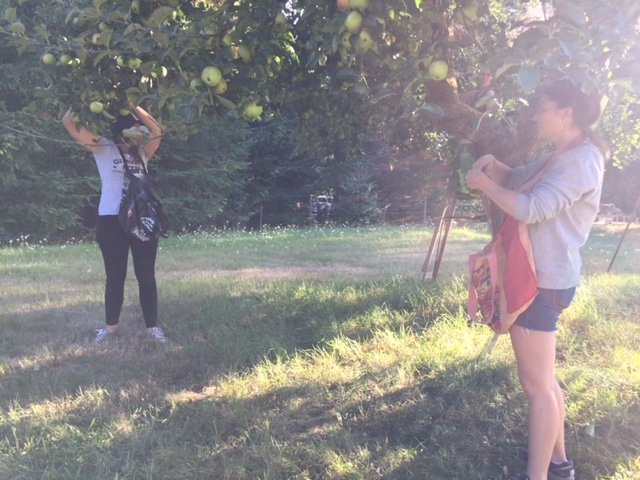 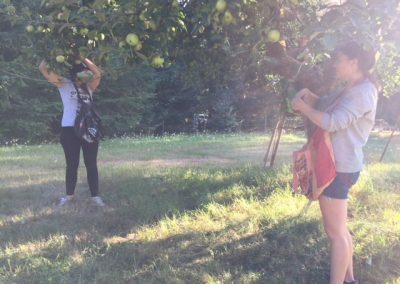 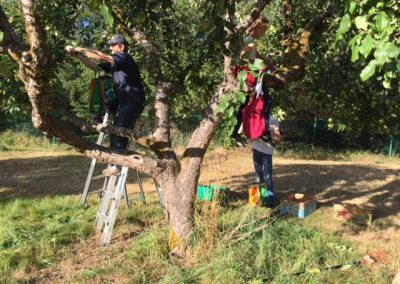 Our CVRC members picked approximately 2000 lbs of apples for LUSH Valley at an orchard off Lake Trail. 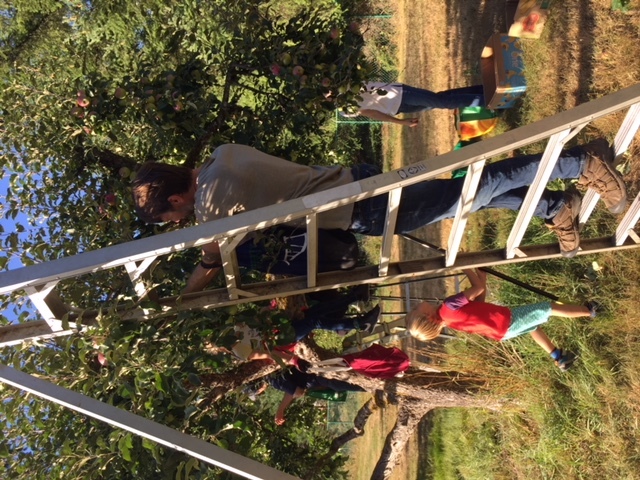 We had their biggest pick of the season so far! 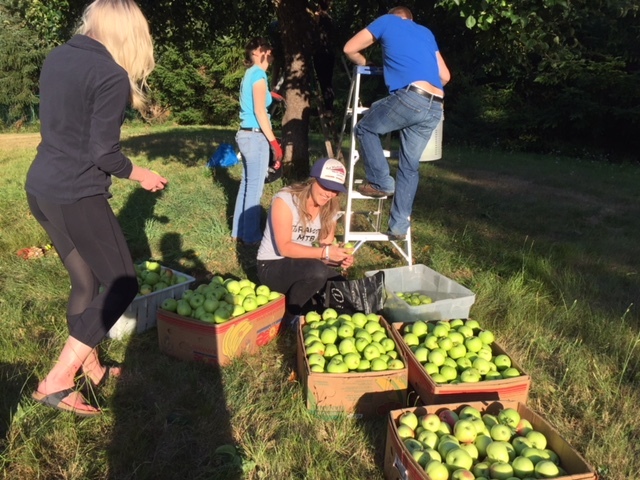 You can view some of the images from the picking session below.